At Merton Windows we install only the highest standard of double glazing and energy efficient window systems. 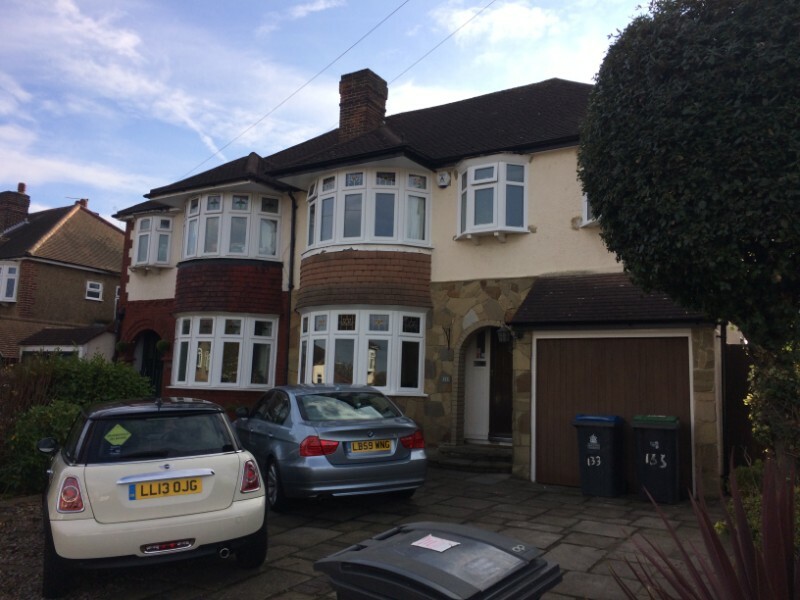 We provide our customers in New Malden, Coombe Hill and further afield with an excellent standard of workmanship coupled with first rate customer service. Double glazing and triple glazing can really add value to your home, make it look smarter and transform it into a more enjoyable and pleasurable place to be, so if you are considering replacement windows, then let us help. All of our team are directly employed by us, so we know that you will receive the best service every time. All our windows and doors are made to order to your exact specifications and if you need advice, we are more than happy to guide you through the process of choosing your replacement windows. We are FENSA-registered so all our work meets and exceeds British standards. Call us on 0208 542 2233 or email [email protected].co.uk and we get straight back to you. 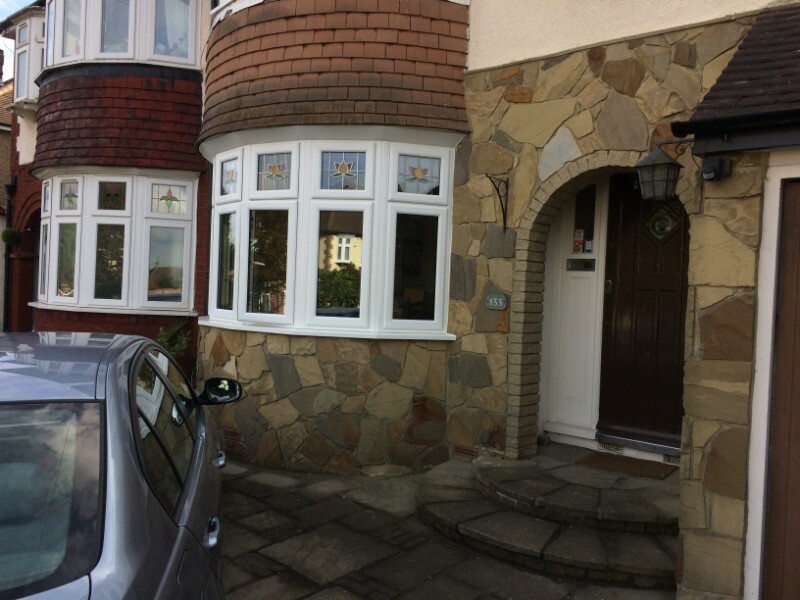 Why choose uPVC windows for your Coombe Hill home? Added value: Replacement windows undoubtedly add value to your property, so are a great addition if you are considering putting your home on the market and want to make it as attractive as you can to potential buyers. Cost: When it comes to the cost of your new windows, uPVC is often the cheapest material, after aluminium and timber. Low maintenance: uPVC is remarkably low maintenance and will only ever need a wipe down to make it look as good as new. Your windows will never rust, rot, flake or fade. Durability: uPVC is strong and resilient and damp can never penetrate the surface of these frames. Energy efficient: Double or triple glazed uPVC windows have exceptional insulation properties. With double and triple glazing the vacuum between the panes prevents the cold air from coming into your home and you will use less energy to heat your home. Noise reduction: uPVC windows are excellent at reducing unwanted sound, so are ideal if you live in a busy area. Stylish: All our windows come in a range of colours, styles and design options, including casement windows, tilt and turn and vertical sliders. Adaptable: Whether you are improving a modern apartment, period mansion or commercial office block, uPVC can suit any type of property. When deciding to replace windows and doors in your property, it’s important to select a design which not only enhances the look of your property but adds the functionality you need. This includes maintenance, security, quality and energy efficiency. 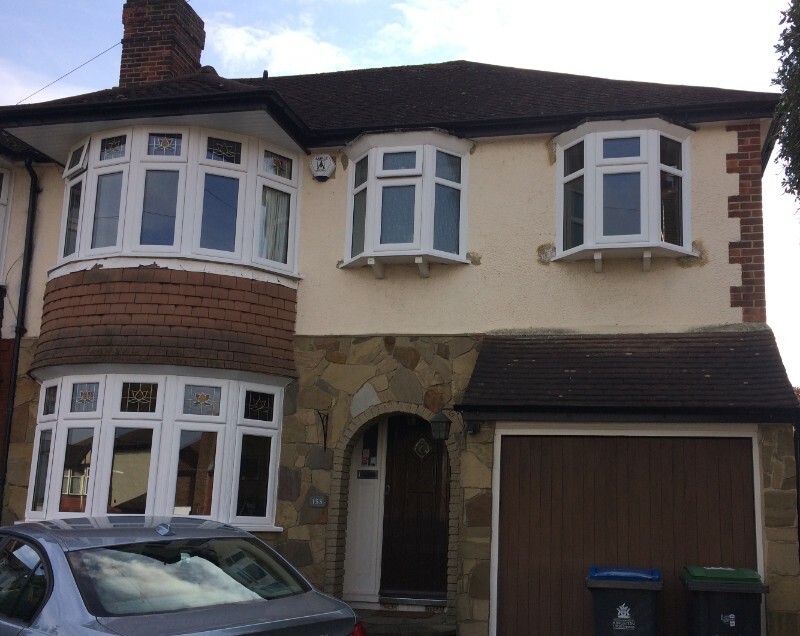 This New Malden home in Surrey has been updated with a full set of uPVC window and door replacements while incorporating coloured fanlight designs. Our customer wanted to future-proof their property by finding a low maintenance option for their windows and doors. After receiving a recommendation to use Merton Windows, they got in touch to discuss their project needs. We offered them a competitive quote and were able to find an upcoming date and time for the installation to begin. Establishing their needs, we supported the homeowners to select windows and doors which met all of their requirements. uPVC windows and doors are an attractive, high quality option while enhancing energy efficiency with low maintenance requirements. A perfect choice for this Surrey resident. Merton Window’s company director, Paul Boyd, worked closely with the homeowners to design a fanlight which lent itself to the property style. The outcome was a beautiful, coloured design used for the bay windows on both lower and upper floors, enhancing natural sunlight while adding a stylish touch to both the interior and exterior of the property. The whole project took approximately one week to complete. Our installer, Richard, implemented a flexible plan to fit the windows in a specific order, creating minimum disruption to the household. We ensured an efficient tidy up after project completion, leaving our customer with stunning results. Most importantly, what did our Worcester Park resident think of the results? Recommendation to Merton Windows given to me by a friend who is in the building trade. Paul Boyd followed up the initial email contact very quickly and discussed the idea of replacing all the windows as well as two side doors with an idea of both time and how it would be done. The estimate was competitive and we accepted it. The time delay before undertaking the work was short as a slot had become available. Work commenced on time and in a very orderly and tidy manner. The operatives were polite and willing to address any issues as and when we raised them. The window units were of good quality. Overall a very satisfactory operation. A great experience from initial contact through to an impressive finish. With decades of experience, Merton Windows offer a range of windows and doors to transform the look of your home while making your life easier. 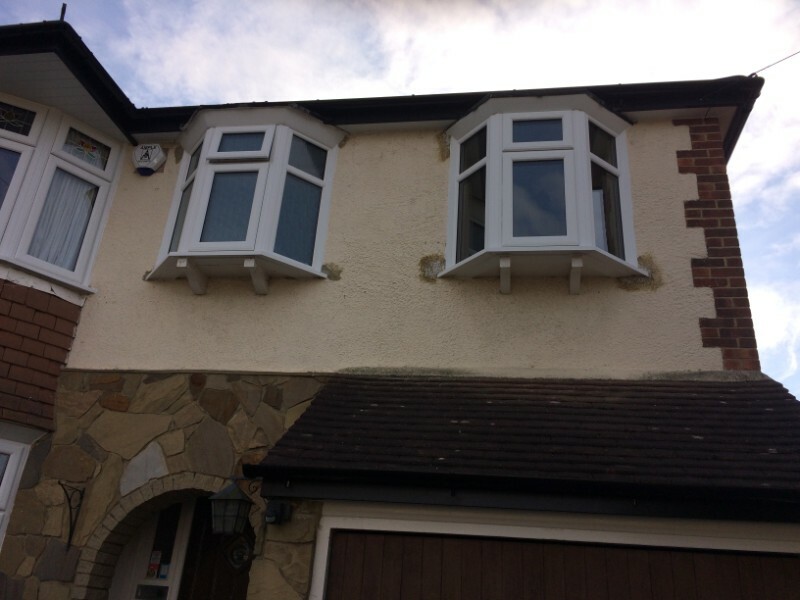 uPVC is a low maintenance option which also improves thermal efficiency, keeping homes warmer throughout the year. We’ve made our entire process as simple as possible to give our customers a hassle-free experience from start to finish. If you want to update the look of your home and would like to speak to us about your project needs, get in touch for a free, no-obligation quote now. For quotes for any of our products or to talk to one of our friendly team, please give us a call on 0208 542 2233, email [email protected] or fill in an online contact form and we will give you a call back.